The industries responsible for 72% of fatalities | 4 Leadership mistakes you may be making. 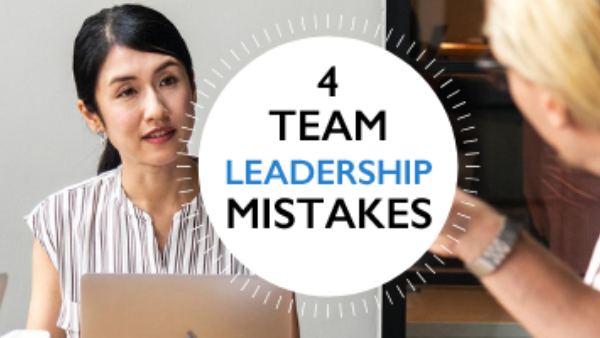 The 4 Leadership mistakes you may be making with your team. Not every Leader is awesome at all aspects of leading teams – here are 4 common mistakes you may be making. Preliminary data showed 154 Australian workers were killed at work in 2018. While some industries and professions are inherently more dangerous than others, every organisation can work to do more to promote better safety behaviours. 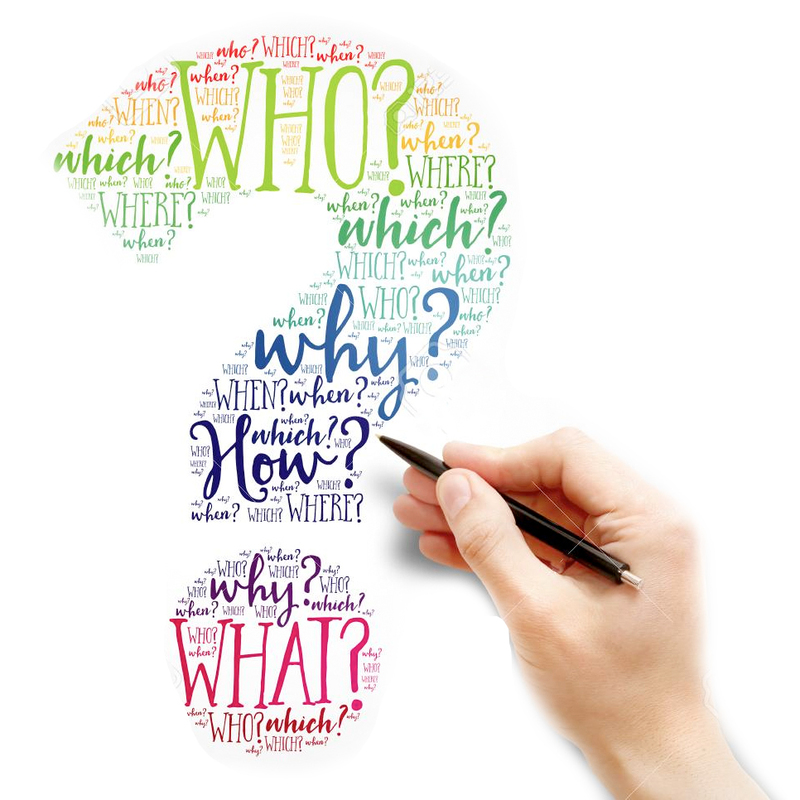 What is Safety and Leadership Dimensions parent company LDN working on at the moment? Every month we deliver leading safety and leadership training programs to learners around Australia and NZ. But, while our facilitators are on assignment, our Learning Dimensions Network head office is bubbling with the development of new innovative programs and projects. Given this, each month we’ll be sharing the exciting projects we’ve commenced or completed that may be of interest. Got an exciting project we can help you with? Let's talk! Want to give your business the edge for 2019 at no cost to your business? 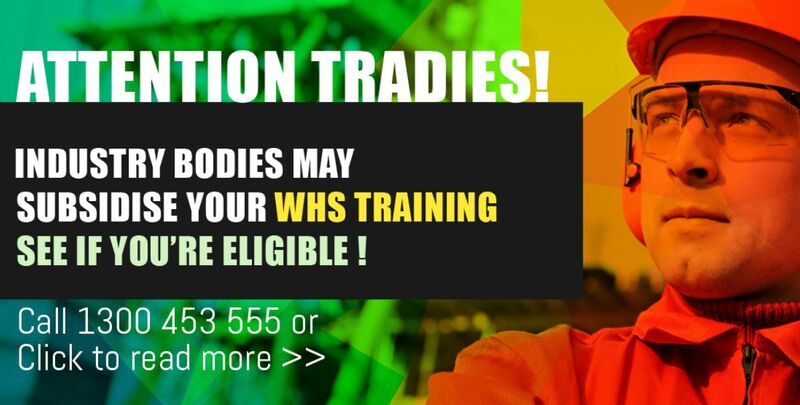 We have 15 places left for Queensland based workers in building and construction for industry subsidised safety training. Bright, modern and a few metres from cosmopolitan Smith St, Collingwood. Close to public transport. 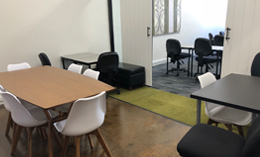 Room hire includes breakout areas and WiFi. Copyright © 2019 Learning Dimensions Network - RTO No. 122052, All rights reserved.